Over the weekend, Iran unveiled a new medium-range cruise missile which Israeli military intelligence analysts fear is capable of defeating any existing Israeli or US missile defence systems. Iran has transformed from a country with "maximum reliance" on the United States to a major power in Southwestern Asia, Armed Forces Chiefs of Staff Chairman Maj. Gen. Mohammad Baqeri has said. Speaking at at Shahid Sattari University of Aeronautical Engineering on Tuesday at an event dedicated to the ongoing celebrations of the 40th anniversary of the Iranian Revolution, the officer described the revolutionary events as a "divine miracle." "At any juncture in history, enemies of the Revolution did whatever they had at their disposal," but to no avail, Baqeri said, according to Press TV. "It is a great honour for the Iranian nation that it has today turned into a major power in Southwestern Asia after experiencing two centuries of humiliation," Baqeri added, referring in particular to the "black era" faced under the US-backed Shah Pahlavi regime. 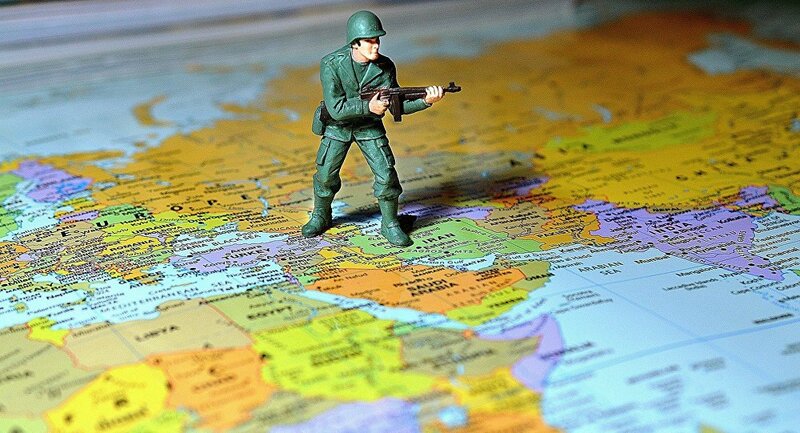 According to Baqeri, Iran owes its security to its armed forces, which have allowed the country to enjoy stability despite being located "in the world's most insecure region," and its military industry, which allow Iran to stand up to regional adversaries such as Saudi Arabia, the UAE and Israel, who spend at least $100 billion a year on their militaries. The commander also berated the US over its massive military budget. 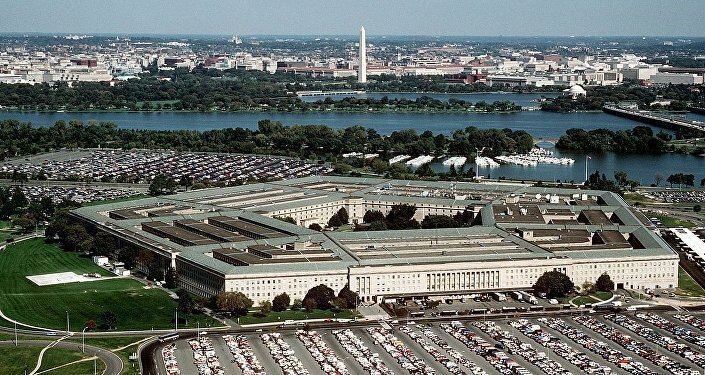 "Each year, more than $700 billion is spent by the US Armed Forces, who do not have proper planning," he said. With a defence budget of $7-8 billion per year, Iran produces nearly 90 percent of its military hardware domestically, Baqeri said. 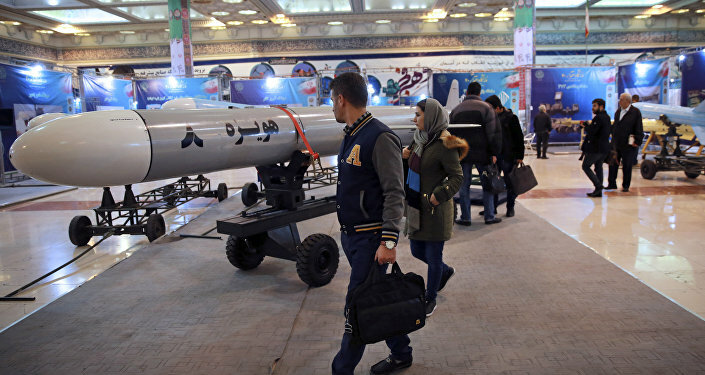 On Saturday, Iran unveiled a new cruise missile dubbed the Hoveyzeh, with the missile reported to have a large payload, a range of over 1,350 km, and the ability fly at low altitudes to prevent interception. Respected Israeli military intelligence website DEBKAfile warned that the missile, which could reach Israel, probably cannot be intercepted by Israeli or US missile defence systems. Iran has a large arsenal of domestically developed conventional short-, medium- and long-range missile system. The United States, Israel, Saudi Arabia and the European Union have argued that these weapons pose a threat to regional security. Iran insists that the missiles are a deterrent against enemy attack, and has said that their possession is "not negotiable" for the Islamic Republic. Iran Slams EU Accusations of "Assassination Attempts, Terrorist Plots in Europe"